If you are looking for a fresh challenge, our Senior Developer and Cloud Support Engineer role is ideally suited for .Net Developers who have proven experience in their area of expertise. 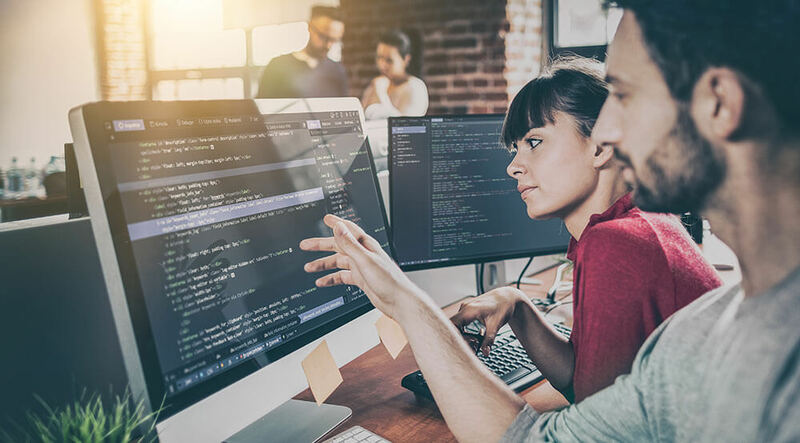 To be successful, our Senior Developer and Cloud Support Engineer, must have demonstrable interest in software design principles and be looking to gain experience developing a market-leading enterprise product in an Agile environment. 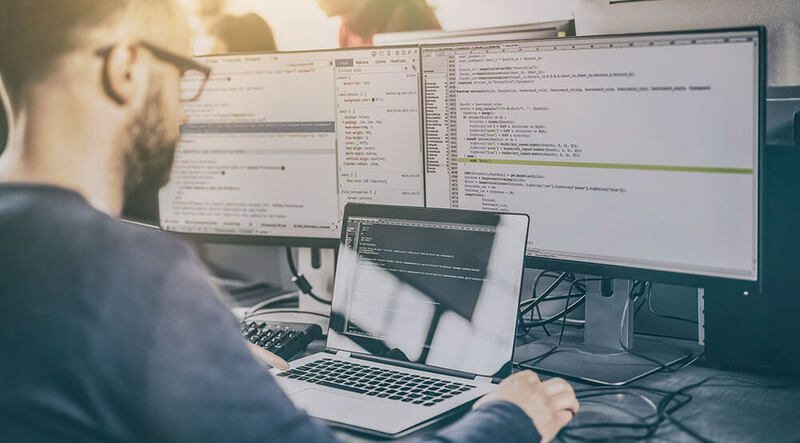 Our Developer and Cloud Support Engineer role is ideally suited for .Net Developers who are looking for a fresh challenge, have demonstrable interest in software design principles and are looking to gain experience in a developing market-leading enterprise product in an Agile environment.